Sasquatch 2011: Major Lazer, Live In Concert Producers Diplo and Switch play fiery, energetic dancehall amidst a heaving mass of dancing fans. 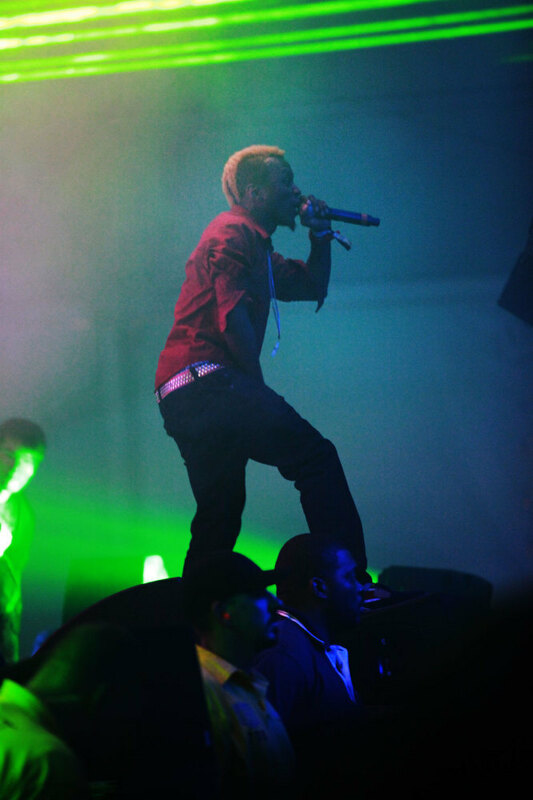 Major Lazer performs at the 2011 Sasquatch Music Festival. Although they were both already highly respected producer-DJs, when Diplo and Switch collaborated on their debut dancehall record, they decided to adopt a new and unorthodox moniker. Taking a cue from electronic-tinged pop act Gorillaz, the duo dubbed itself Major Lazer, after a fictional cartoon Jamaican soldier-superhero. Whatever their logic for such an unusual public image, with Guns Don't Kill People... Lazers Do, the two put together a fiery debut album that pulls from the best aspects of Jamaican dance music over the past three decades. 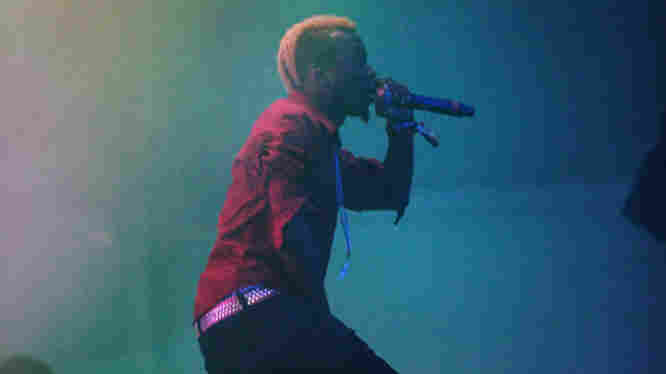 Notorious for its extremely energetic live sets, Major Lazer stirred the crowd into a frenzy here, as regular hype man Skerrit Bwoy bounded frenetically across the stage amid throngs of dancing fans. Recorded live at The Gorge on Monday, May 30, Major Lazer performs live at the 2011 Sasquatch Music Festival outside Seattle, Wash.